Free Shipping Included! 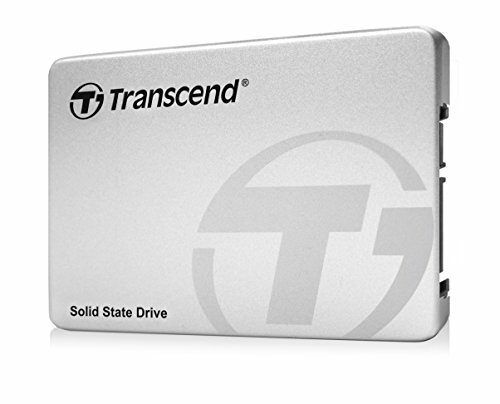 Transcend 64GB MLC SATA III 6Gb/s 2.5'' Solid State Drive 370 (TS64GSSD370S) by Transcend at Andy Pemberton. MPN: TS64GSSD370S. Hurry! Limited time offer. Offer valid only while supplies last.